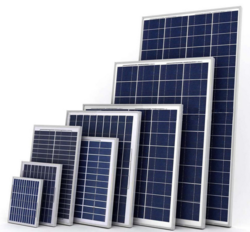 Providing you the best range of solar panel, waaree 100w polycrystalline solar panel, waaree 250w polycrystalline solar panel, waaree 270w polycrystalline solar panel and waaree 150w polycrystalline solar panel with effective & timely delivery. 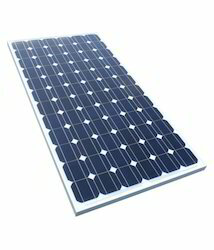 Being a leader in the industry, we are engaged in offering a premium quality range of Solar Panel. This panel is widely used at various offices and residential area for generating electrical power. Owing to its hassle free operations and easy maintenance, the offered panel is widely demanded among our clients. Our offered solar panel is perfectly designed by consuming top grade factor inputs and latest technology in total compliance with the quality norms. 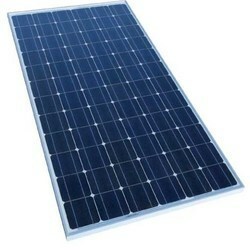 We are providing this solar panel to our valuable customers with number of specifications on customer’s request. 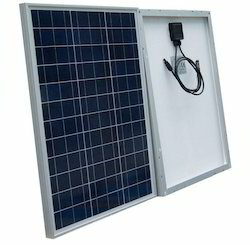 Our customers can take this solar panel from us at reasonable rates. 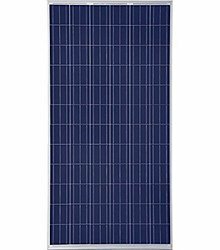 Looking for Solar Photovoltaic Panel ?